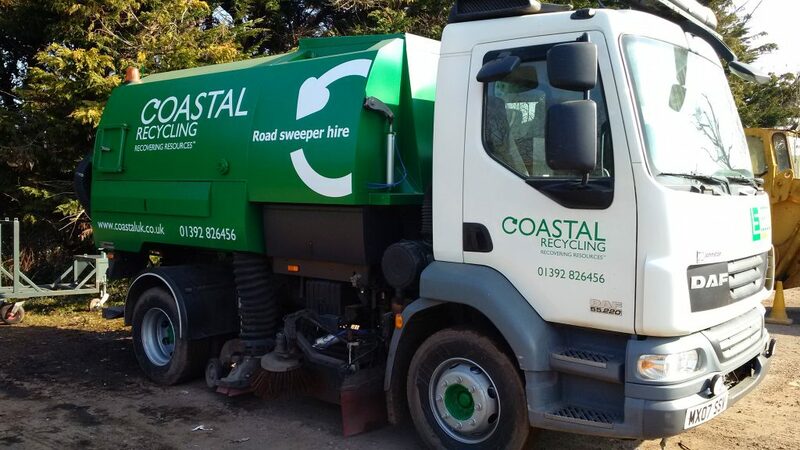 We can provide road sweeper vehicles for cleaning your site, highway, car park or street. We can provide contracted services for long term job through to adhoc services as required. Please call 01392 826456 and one of our customer service team will be happy to help.